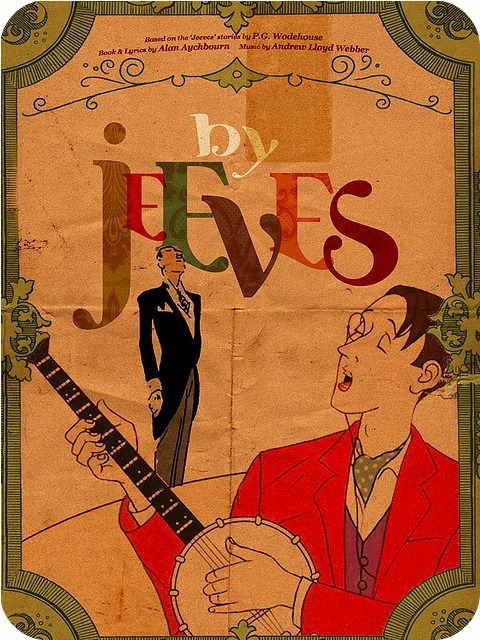 So… who’s coming to By Jeeves, The Musical at the Landor with me? When Bertie Wooster’s banjo mysteriously disappears just as he is about to give a concert in a church hall, his quick-witted and unflappable manservant Jeeves suggests that he entertain his audience by relating the hapless romantic misadventures of his circle of high-society London cronies. This new production features a fantastic tap-dancing cast and 13 delightful songs composed by Andrew Lloyd Webber with lyrics by Alan Ayckbourn, and is as refreshing… as a gin and tonic. Tickets £22.50 adult, £22.50 concessions. How did I not know about this? I need to go!